These are not a Worksafe High Risk Work Licence – Operators of scissor lifts are not required to be licensed under the Work Health and Safety Act and Regulations. 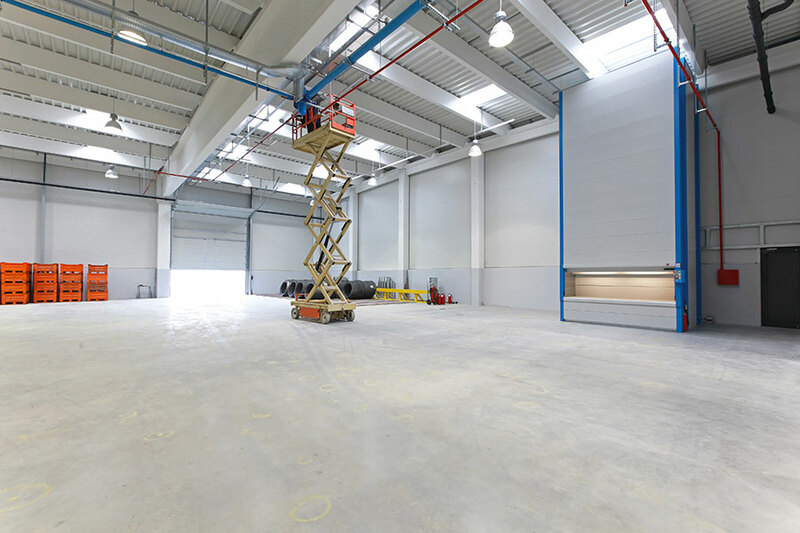 Employers have a duty to ensure the competency of the operator when a scissor lift is operated and therefore training and assessment is required. Examples of how to assess the competency of a person to operate a scissor lift includes a review of the work history and training records of a person, conduct appropriate challenge tests and have an experienced assessor train and assess a new or experienced worker. We provide verification of competency training and assessment – Delivered on site via Prior skills verification, Power Point presentation, Practical driver training, Written and practical Assessment.